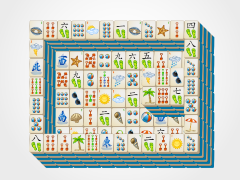 Have a splash with Summer Fish Mahjong! 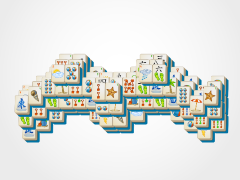 The Mahjong Fish are swimming happily in the Mahjong Tile Sea! 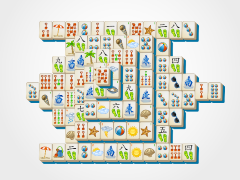 Come play the fun, summertime mahjong game everyone loves! 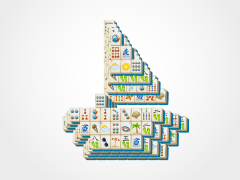 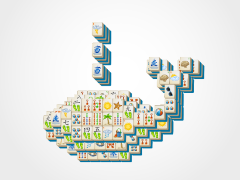 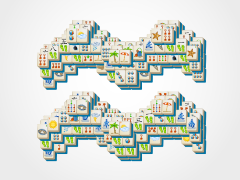 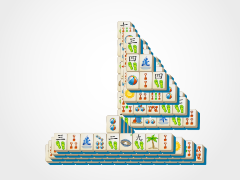 Take apart this cute mahjong fish by clicking on tile pairs to rid them from the mahjong tile board. 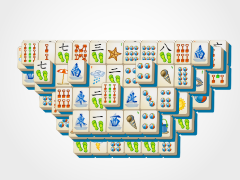 Only open tiles can be clicked, and if you click on an unopen tile, the board will gray out, letting you know which mahjong tiles can be clicked at that mahjong moment. 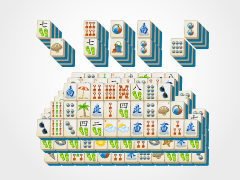 Remove the entire mahjong fish and victory is yours!! 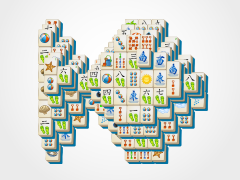 Celebrate by playing any of the other mahjong games on this site or challenging your friends to beat your high score!